Renaissance Properties and Bluestar Group as joint venture partners are pleased to present The Hub at Metuchen. This 82,500 square foot mixed use retail center consists of 2 distinct retail buildings and an 80 unit apartment building, situated at the heart of Metuchen. In addition to Whole Foods, this property is situated in the center of Metuchen’s downtown retail district with outstanding national tenants within walking distance, such as Whole Foods, Verizon, Massage Envy, and Euro Wax. 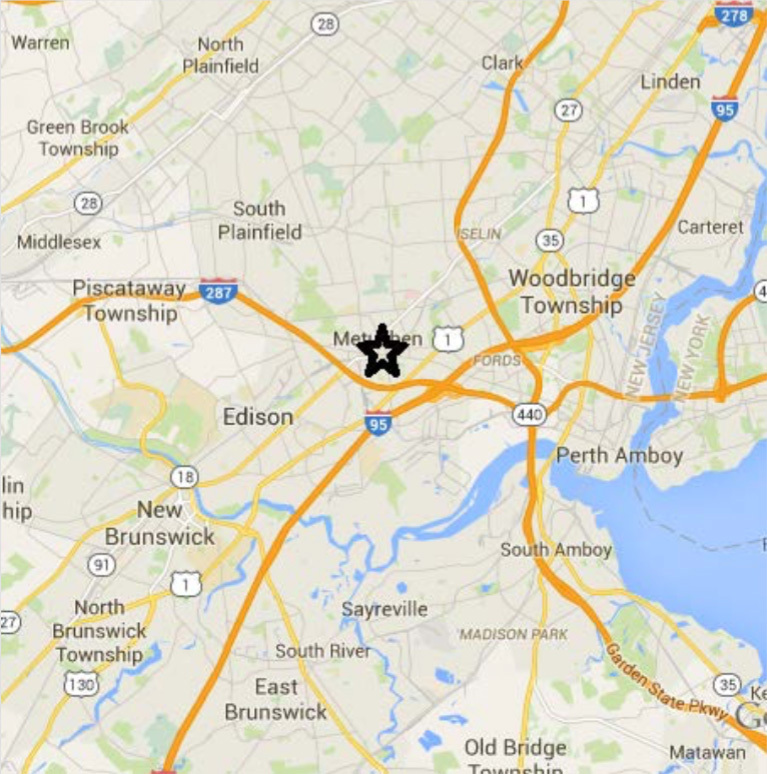 Within walking distance to the Metuchen train station, which transports commuters directly to Manhattan, New Jersey’s main highways are less than 1 mile away. 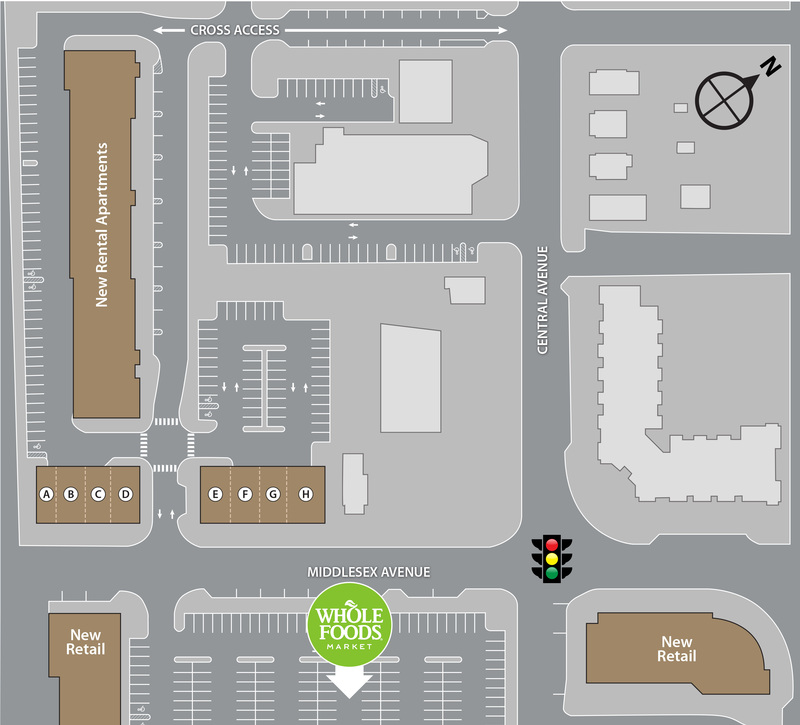 A signalized intersection, ample parking, and full turning movements into the center from busy Middlesex Avenue enhance a thoughtfully designed site plan that is accommodating to both customers and retailers.